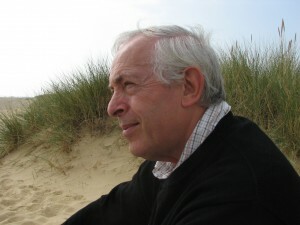 Martin Johnson has worked in education throughout his career, completing his main career with the Further Education Unit, a government-supported think-tank where he had responsibility at different times for publications and research. He read English at Emmanuel College, Cambridge and has previously published only work on education. 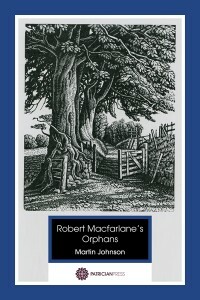 Martin Johnson, inspired by Robert Macfarlane’s The Old Ways, has extracted poems from Macfarlane’s very poetical prose in much the same way that Edward Thomas, a poet loved by both writers, was inspired by Robert Frost to do the same with his own prose writings.